The Canadian pharma M&A machine buys rivals and strips costs to the bone. It promises to cut Allergan’s R&D spending from $1 bln to $200 mln and still develop drugs. That doesn’t look sustainable. It may not be enough to even finish studies on existing drugs that regulators require. Corrects previous version to say Valeant is a Canadian not American company. 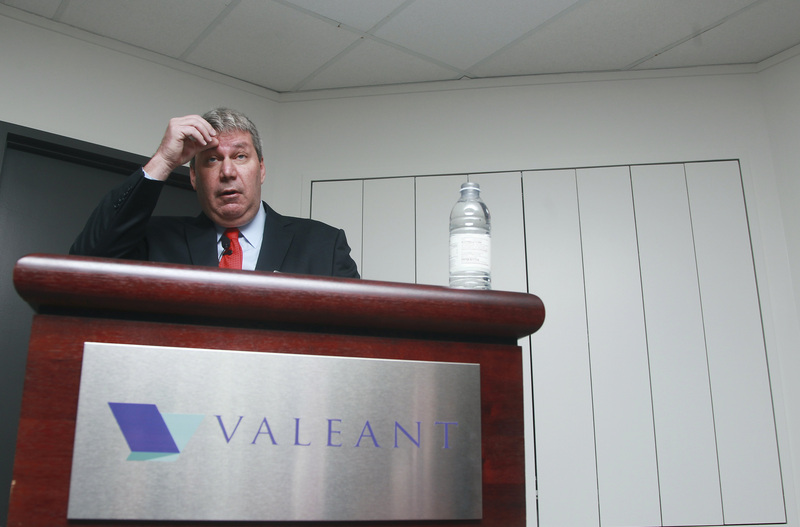 Valeant Pharmaceuticals, in combination with Bill Ackman’s hedge fund Pershing Square Capital, on April 22 made an unsolicited cash and stock takeover bid for Allergan, valued at about $47 billion. The company told large shareholders that it would consider splitting up if it became too large following aggressive acquisitions, according to Reuters sources.